mastering application for Microsoft Windows. 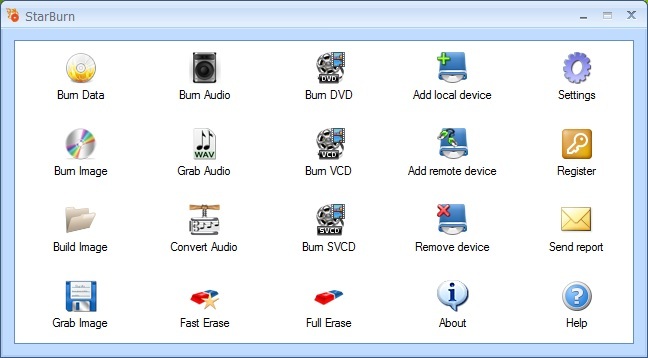 StarBurn is a free and powerful tool that allows its users to grab, burn and master CD, DVD, Blu-Ray and HD-DVD. The program supports all types of optical storage media (including CD-R/RW, DVD-R/RW, DVD+R/RW, BD-R/RE, HD-DVD-R/RW and DVD-RAM) and a wide variety of burning hardware. 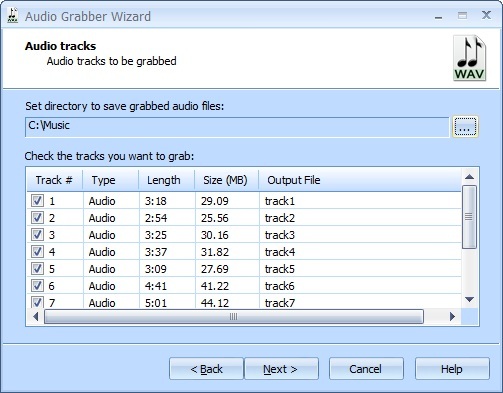 The program is really easy to install and use and contains a number of step-by-step wizards for new users. Due to that fact you don't need to read long manuals, you just perform the traditional 'click Next' and have all your tasks completed. 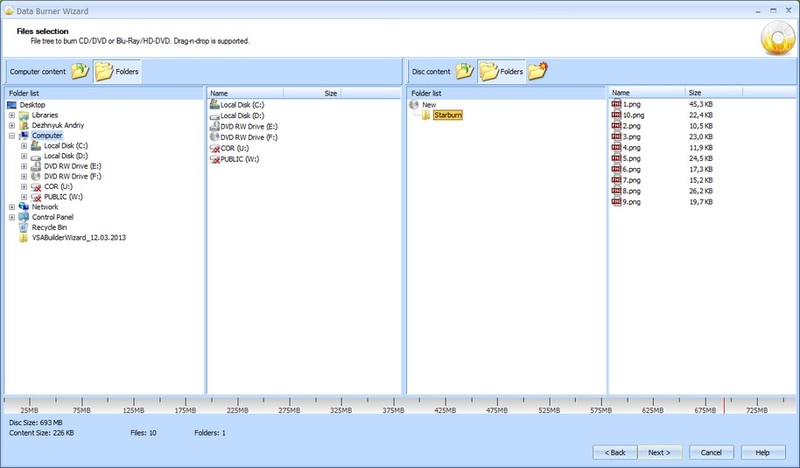 StarBurn has a Quick Start Wizard that provides information on how to simplify frequently used operations such as disc copying and grabbing. Don't miss the unique opportunity to download this absolutely free and powerful software and take advantage of the best burning and free CD/DVD software on the Internet. 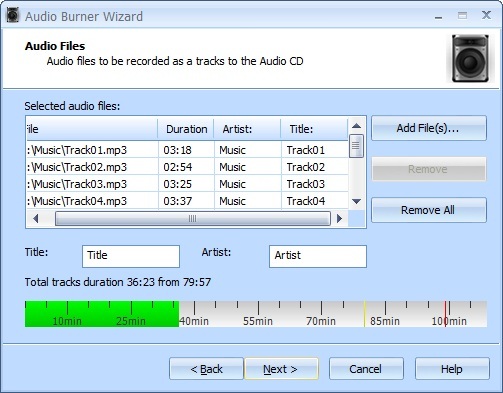 From now on, Windows XP (98,ME),burning CD ROM and StarBurn software are the only things you need to make unlimited number of CD/DVD copies of your favorite Mp3 songs and DVD movies.